Welcome to the Protec Direct forum. We hope you find the information contained here both useful and informative. 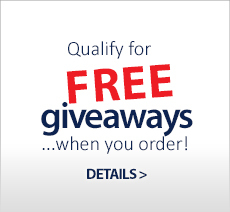 If you wish to post a question or a query regarding our website or products please Login. If you do not have a website login with Protec Direct please Register.